Rosi must decide what she’s willing to risk to save her family—and maybe even all of humanity—in the thrilling first novel of a new trilogy from New York Times bestselling author, Margaret Peterson Haddix. For the past twelve years, adults called “Freds” have raised Rosi, her younger brother Bobo, and the other children of their town, saying it is too dangerous for them to stay with their parents, but now they are all being sent back. Since Rosi is the oldest, all the younger kids are looking to her with questions she doesn’t have the answers to. She’d always trusted the Freds completely, but now she’s not so sure. And their home is nothing like she’d expected, like nothing the Freds had prepared them for. Will Rosi and the other kids be able to adjust to their new reality? 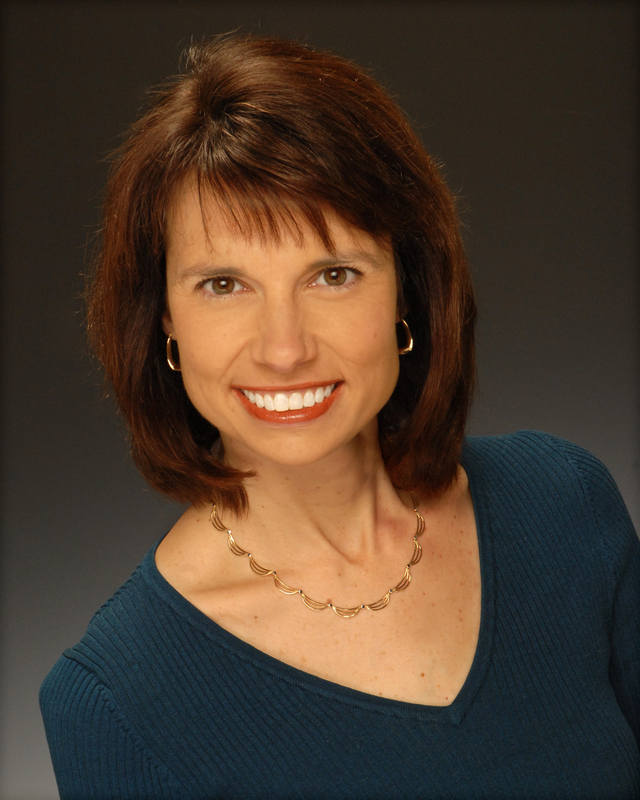 Margaret Peterson Haddix is the author of many critically and popularly acclaimed YA and middle grade novels, including the Children of Exile series, The Missing series, the Under Their Skin series, and the Shadow Children series. A graduate of Miami University (of Ohio), she worked for several years as a reporter for The Indianapolis News. She also taught at the Danville (Illinois) Area Community College. She lives with her family in Columbus, Ohio. Visit her at HaddixBooks.com. "With her trademark clarity, sympathetic and dimensional characters, and effective chapter hooks, Haddix’s latest series starter once again raises questions with real content and impact. Are there other worlds?" "This conversation-starting first in a series is a penetrating science-fiction thriller that adroitly explores the issue of prejudice." "Fast-paced action, plot twists, and cliff-hanger chapter endings will keep readers on the edge of their seats. Haddix’s tone and language and the absence of graphic violence make this an ideal selection for younger readers eager for a dystopian novel." 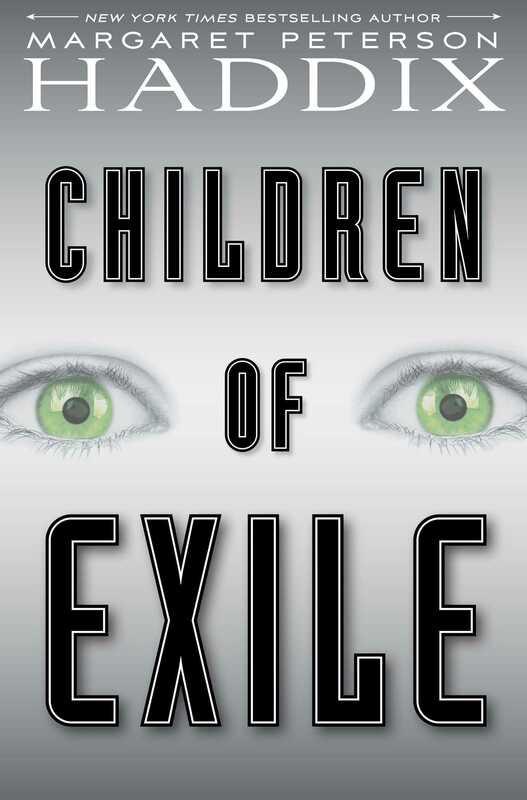 "Haddix gives readers lots to mull over regarding conflict, justice, and prejudice."